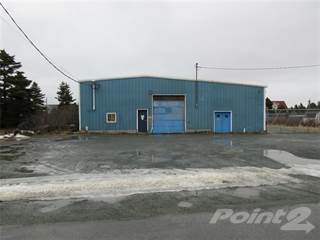 Find property details and pricing for recently listed commercial real estate properties for sale and for lease in Bay Roberts, NL. 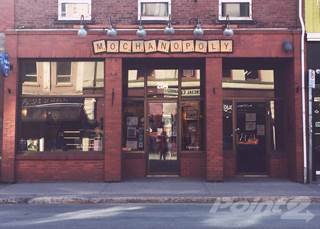 Browse 16 Commercial Real Estate listings in Bay Roberts, NL ranging from office and retail spaces to land and commercial buildings to find the best deal. 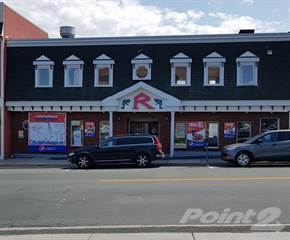 Whether you’re looking for a retail space for lease, an office space for rent or a commercial property for sale in Bay Roberts, NL, you can find it here. Are you looking for a commercial land for sale or a commercial property for sale? 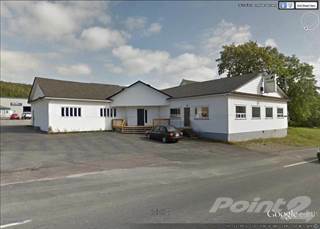 Search through a multitude of commercial buildings, office spaces, commercial lands and retail places for sale in Bay Roberts, NL. 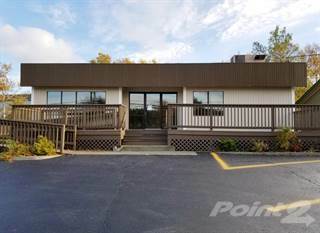 Our Bay Roberts, NL Commercial Real Estate directory is the best resource for those looking for an office space or a commercial retail space for lease. 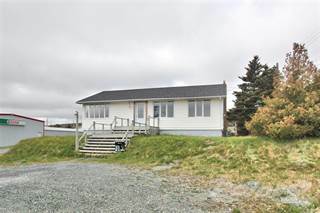 Use the map view to find Bay Roberts, NL Commercial Real Estate properties and building for sale or for lease near you or in the location you desire. Setup Saved Search notifications to stay up to date with all the new office spaces and commercial properties that come available on the market and be the first to know about any retail space or commercial real estate building for sale or for lease out there! Ask for help from a real estate professional in Bay Roberts, NL, who can give you expert advice on the commercial real estate market in Bay Roberts, NL and the surrounding areas.